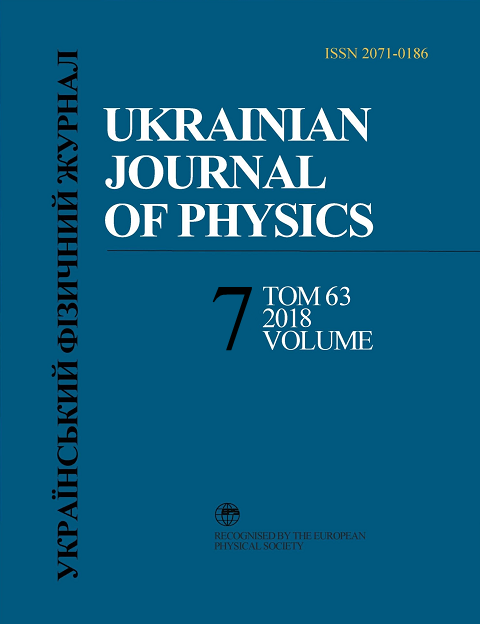 The dynamics of a coherently driven two-level atom with parametric amplifier and coupled to a vacuum reservoir is analyzed. The combination of the master equation and the quantum Langevin equation is presented to study the quantum properties of light. By using these equations, we have determined the time evolution of the expectation values of the cavity mode and atomic operators. Moreover, with the aid of these results, the correlation properties of noise operators, and the large-time approximation scheme, we calculate the mean photon number, power spectrum, second-order correlation function, and quadrature variances for the cavity-mode light and fluorescence. It is found that the half-width of the power spectrum for the fluorescent light in the presence of a parametric amplifier increases, while it decreases for the cavity-mode light. Moreover, we have found the probability for the atom to be in the upper level in the presence of a parametric amplifier. C.W. Gardiner. Inhibition of atomic phase decays by squeezed light: A direct effect of squeezing. Phys. Rev. Lett. 56, 1917 (1986). H.J. Carmichael, A.S. Lane, D.F. Walls. Resonance fluorescence from an atom in a squeezed vacuum. Phys. Rev. Lett. 58, 2539 (1987). H.J. Carmichael, A.S. Lane, D.F.Walls. Resonance fluorescence in a squeezed vacuum. J. Mod. Opt. 34, 821 (1987). R. Vyas, S. Singh. Resonance fluorescence with squeezed-light excitation. Phys. Rev. A 45, 8095 (1992). A.S. Parkins. Rabi sideband narrowing via strongly driven resonance fluorescence in a narrow-bandwidth squeezed vacuum. Phys. Rev. A 42, 4352 (1990). J.I. Cirac, L.L. Sanchez-Soto. Suppression of spontaneous emission by squeezed light in a cavity. Phys. Rev. A 44, 1948 (1991). J.I. Cirac. Interaction of a two-level atom with a cavity mode in the bad-cavity limit. Phys. Rev. A 46, 4354 (1992). P.R. Rice, L.M. Pedrotti. Fluorescent spectrum of a single atom in a cavity with injected squeezed vacuum. J. Opt. Soc. Am. B 9, 2008 (1992). P.R. Rice, C.A. Baird. Interaction of a two-level atom with a squeezed vacuum: Photon statistics and spectra. Phys. Rev. A 53, 3633 (1996). W.S. Smyth, S. Swain. Anomalous resonance fluorescence from an atom in a cavity with injected squeezed vacuum. Phys. Rev. A 53, 2846 (1996). D. Erenso, R. Vyas. Two-level atom coupled to a squeezed vacuum inside a coherently driven cavity. Phys. Rev. A 65, 063808 (2002). G.S. Agarwal. Effects of optical gain and cavity-mode squeezing on the Mollow spectrum. Phys. Rev. A 40, 4138 (1989). S. Jin, M. Xiao. Extra intracavity squeezing of a degenerate optical parametric oscillator coupling with N two-level atoms. Phys. Rev. A 49, 499 (1994). E. Alebachew. A coherently driven two-level atom inside a parametric oscillator. J. Mod. Opt. 55, 1159 (2008). Geoffery New. Introduction to Nonlinear Optics (Cambridge Univ. Press, 2011). Fesseha Kassahun, Fundamental of Quantum Optics (Lulu, 2008).